Sydney remains the hottest city in the country for real estate prices,” according to research by Propell National Valuers. In its Residential Market Report for March, Propell said houses were up 1.6% over the month, and 14.7% on the year. Units were up 0.6% on the month and 9.5% on the year. Home values, including both houses and units, were up 2.9% year to date. Propell said the auction clearance rate had been a record at 83%, with reports of frenzied buying and prices well above reserve. "Sydney remains the biggest headache of the RBA as it seeks to balance the needs for economic growth against boom conditions in Sydney," the valuer said. "At 12%+ per annum growth, Sydney is close to “redlining” and at the level where the bank will want to take punitive action. 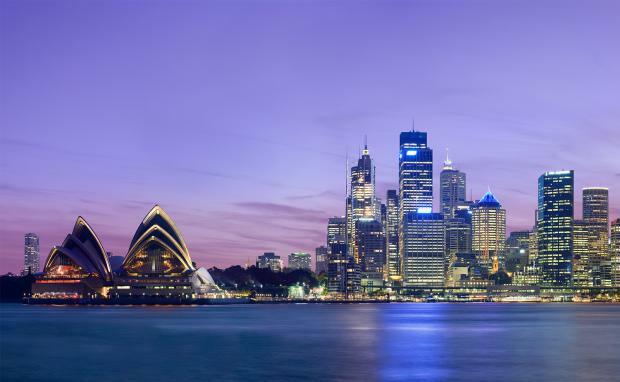 "The report said that Sydney is a separate market from the rest of the country with stronger activity, peak level auction clearance results, and prices growing at 1% or more a month. Foreign investors are particularly active in inner Sydney apartment developments and in high end premium housing in quality suburbs. The fall in interest rates in February, combined with continuing relatively strong population growth, and some signs of a turnaround in the employment market are fueling demand. Demand from foreign purchasers is also pushing prices in Sydney and Melbourne, and the imposition of an additional tax by the Federal government on foreign buyers will do nothing to affect demand, the report said.